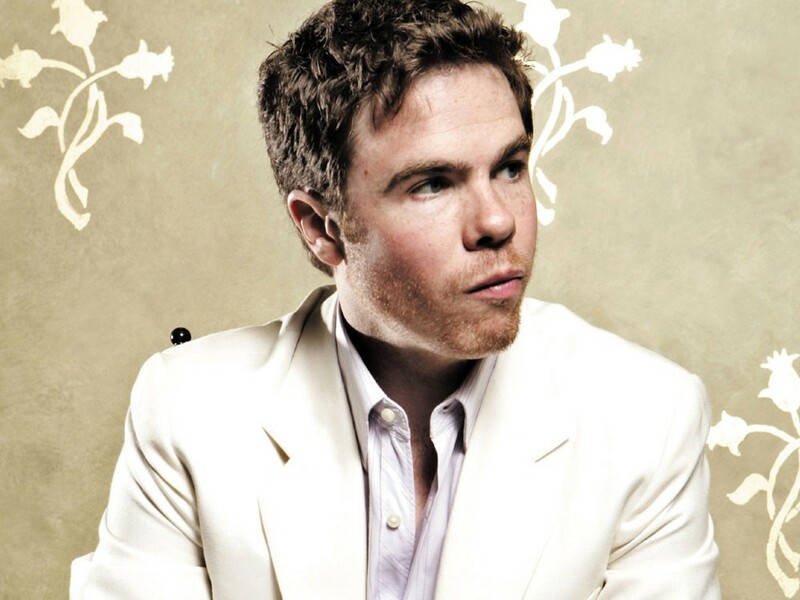 Josh Ritter is constantly moving. Whether he’s caravaning through the Palouse or jet-setting abroad, wanderlust captivates him. The album finds him mixing traditional stories of grand romance with a more adventurous bent. The best songs on the album, obviously, are the love songs — that’s Ritter’s milieu. “You can cover a lot of ground in [love songs], but they’re also perfect for describing a moment or an archetypal situation — which romance totally is,” Ritter says. On So Runs the World Away, romance takes on different forms: an explorer singing a tender ode to his ship as he burns it for warmth, an ancient mummy waking up and falling in love with the archaeologist who cracked open his tomb. The real winners, though, draw on a finite sense of place — a geographical specificity that few artists can pull off. Ritter explores the darker side of exploration, too. Savage beasts lurk in the jungle of his subconscious mind. Lonely ghosts. Visions of hell. It’s not all grand voyages and quiet heartache. Ritter reaches for a deeper sense of personal meaning on this album — something that he hasn’t quite hit on previous albums. Across So Runs the World Away, Ritter makes connections and references to his previous work, as if he’s building a mythology of his own. It’s incomplete, but Ritter’s legacy is starting to show. Time may yet put him amongst his own heroes. One day, his name might be mentioned alongside Cohen and Dylan. He’s still young enough, though, to just enjoy the expedition on its own merits.